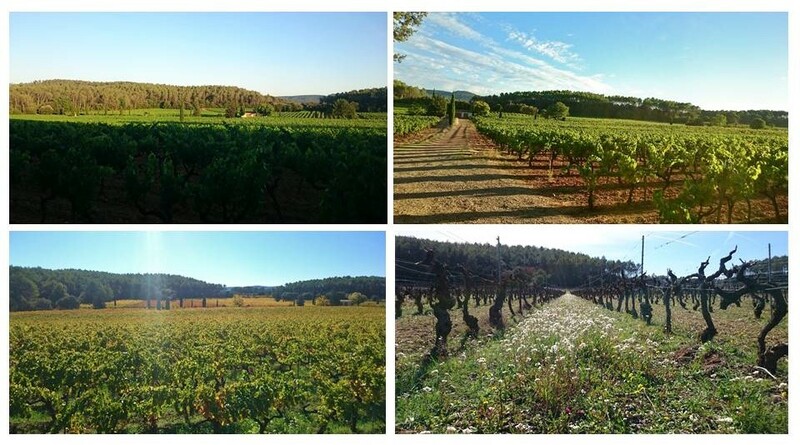 We bought 13 ha of vines at Cotignac, in the heart of Provence, in 2012 and we have created the Clos de l'Ours. 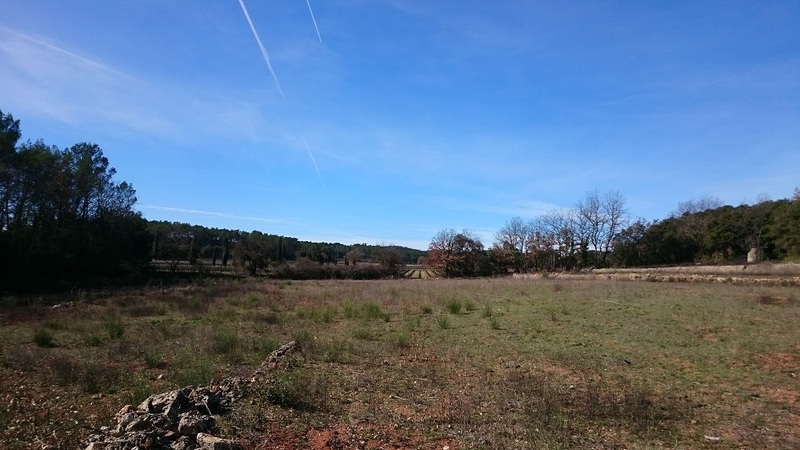 Our vineyard is surrounded by a pine and oak forest, with a beautiful clay and limestone soil. A perfect eco-system for our vines, all aged of 45 years old in average. We are lucky that our vines have been organic certified for 20 years. 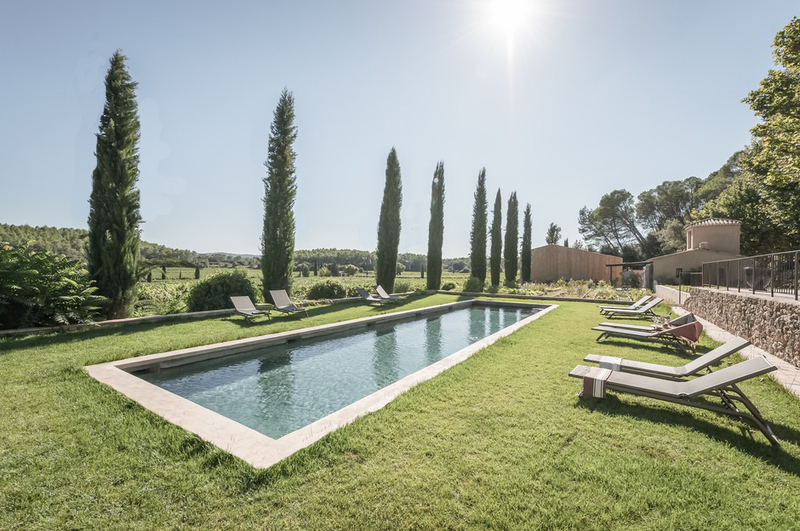 The vineyard benefits from a microclimate: the winter is very rigorous and from spring to autumn, we have fresh nights and warm days, which give a nice freshness and allow a perfect maturity. 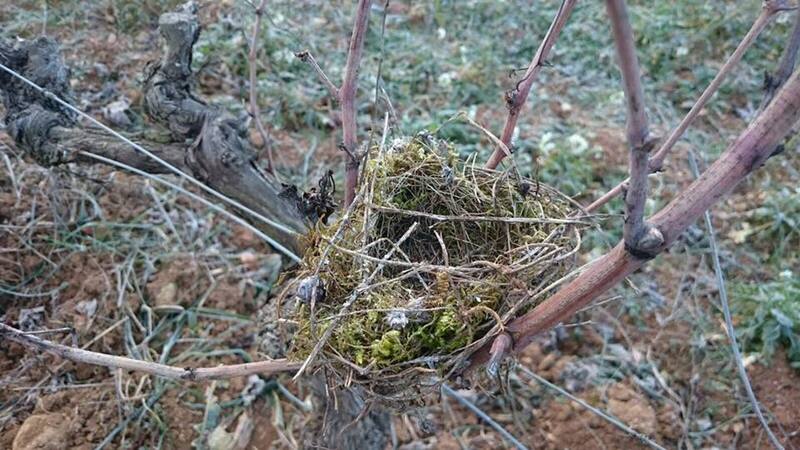 We are convinced that everything starts into the vines... We let the nature take its course. First, into the vines: our work is dedicated to maintain the biodiversity, encourage grounds life in order to get the best grapes we can have. Everything is hand-picked in small boxes and then we stick to follow the natural process into the cellar. 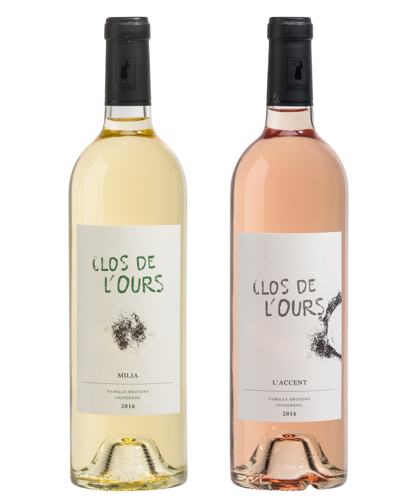 White wine and red wine represent the half of our production, in a region where the rosé represent the big part of the production. We are lucky to have a beautiful terroir to produce nice white wines with beautiful fruit notes and red wine for aging. 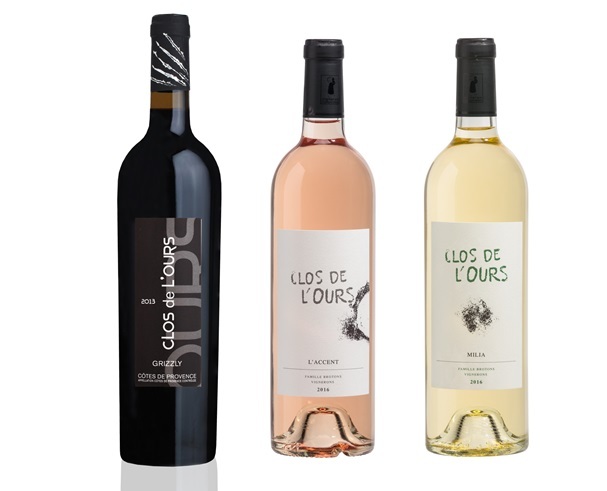 A lot of Michelin star restaurants in France decided to follow us and take Clos de l'Ours wines on their wine menu. Just a passionate family who changed his life. We always dreamt about making wine and we finally changed everything in 2012 to become winemakers. 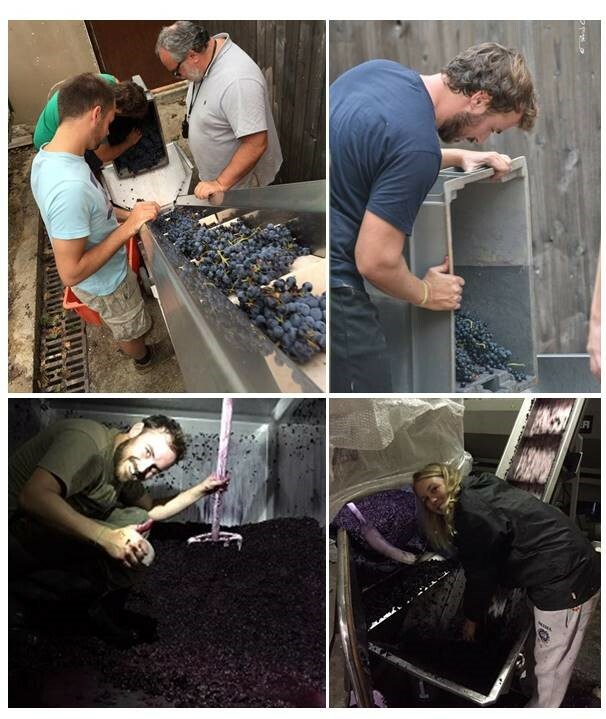 We bought the vines in April and in September we made our first harvest and first vinification ! 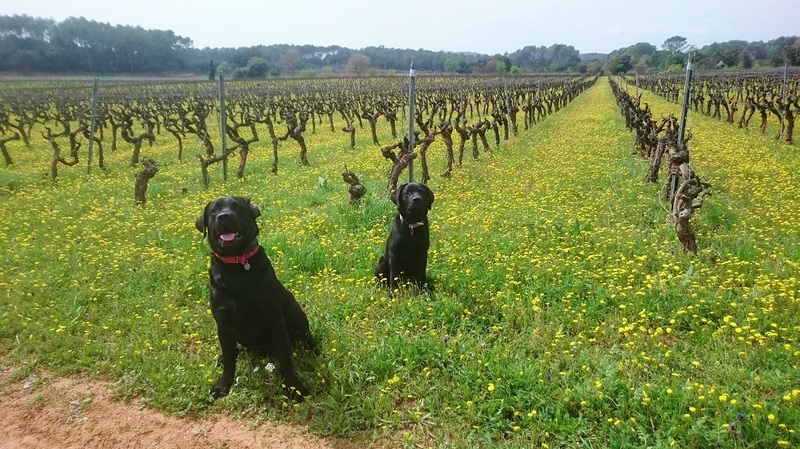 We get back 1,5 ha of fallow fields next to our vineyard, on the same terroir. With the sélection massale, we choose the best old vines from the vineyard to grow young plant from a cutting. 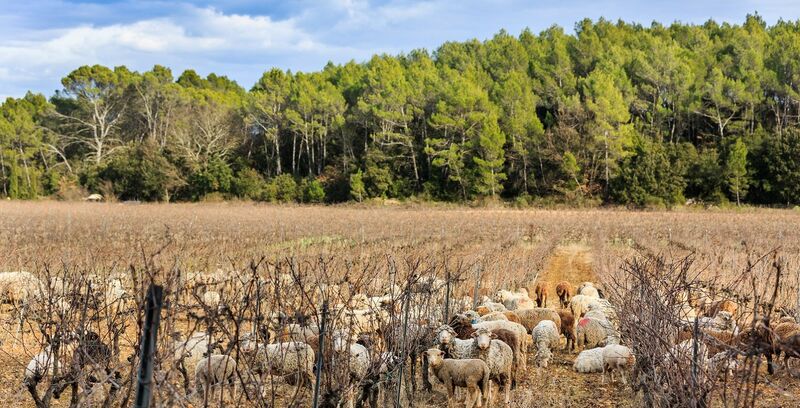 Thanks to this method, vines are stronger and the vineyard biodiversity is increased. 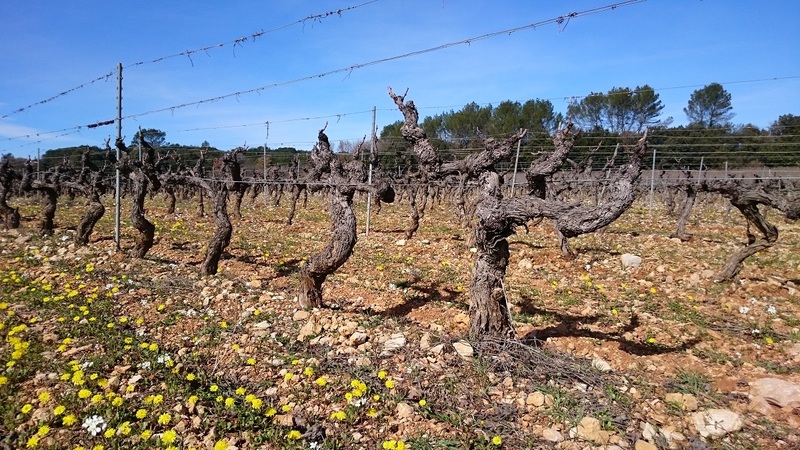 The young vine, strictly selected, are perfectly adapted to our soil and our terroir. We choose to plant red grapes (Syrah and Mourvèdre) to increase our production of red wines. 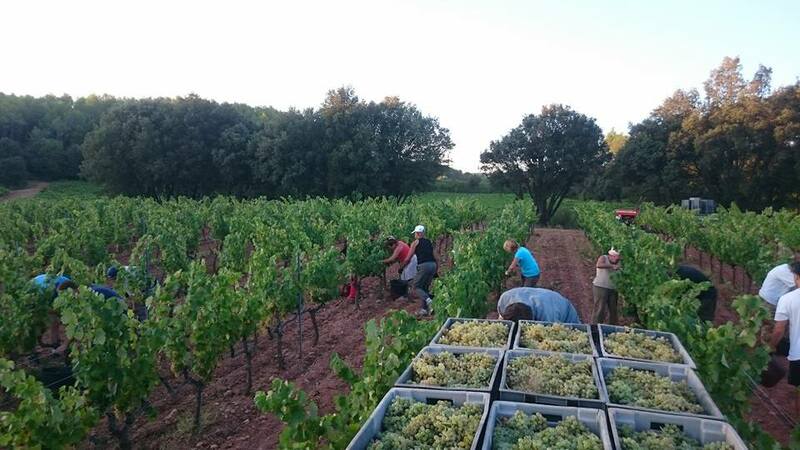 We also plant white grapes (Clairette), a typical Provence grape variety to increase the production of white wine. Old Mourvèdre that we use to produce our Red "Le Chemin"
We plan to make the plantation during the spring 2018. 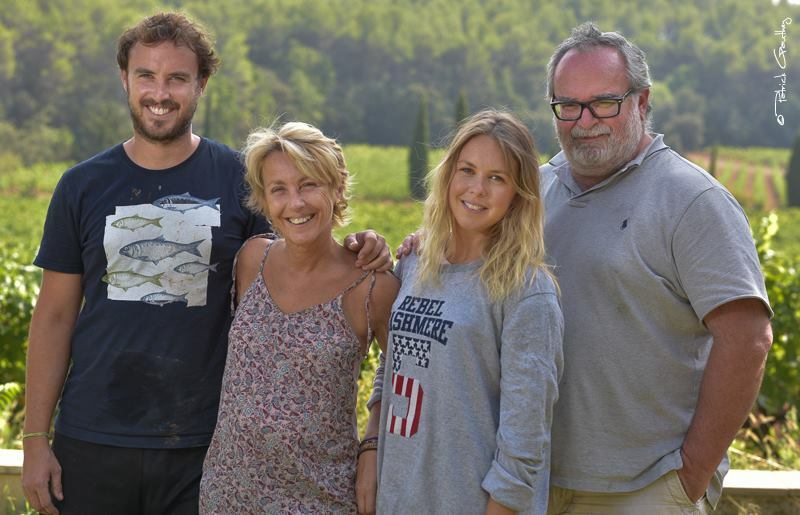 The cost of the plantation is around 23 000 euros including 17 000 euros for the young vines. If we get more than expected, we will use the money to buy the vine support system. A huge thanks for your support ! 1 bottle of white wine Milia 2016 + 1 bottle of rosé L'Accent 2016 + 1 bottle of Grizzly red 2014. Including P&P in France. 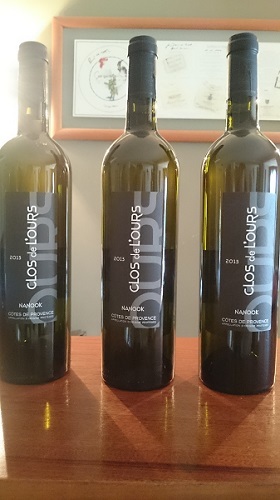 Adopt one of the young vines: we'll send you pictures of your vines throughout its growth + 3 bottles of our special white wine matured in oak barrel. Including P&P in France. 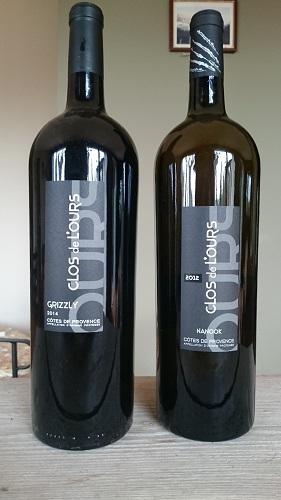 Adopt one of the young vines: we'll send you pictures of your vines throughout its growth + 2 Magnums: Red Grizzly 2014 and Special White wine elevated in oak barrel 2012. Including P&P for France. 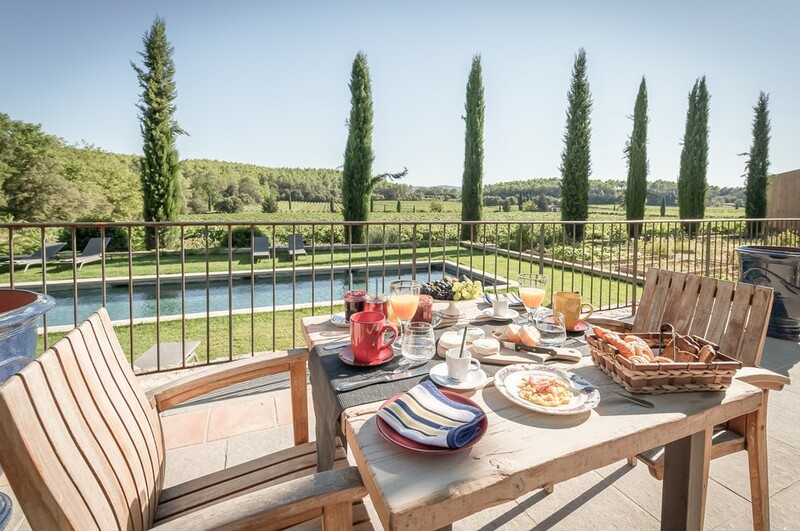 2 nights in our Guest House in the vineyard with wine tasting and cellar tour. Nights depending on availabilities in September or October. * J’autorise Fundovino à m'envoyer sa newsletter et conserver mon email. Je peux à tout moment me désincrire. Funduvino, what is it ? How to support a project? Fundovino a crowdfunding platform dedicated to the world of wine. In wine we trust !